Please note: this is not a booking enquiry form. To be completed only after your lessons have been confirmed.  To enquire about a lesson email info@georgessurfschool.com. Does anyone included on this form suffer from any medical conditions / allergies? This includes any allergies to stings, asthma, heart problems, diabetes, epilepsy and pregnancy. Would you like to pre-order any George's Surf School T-shirts or Surfwear? We are looking forward to surfing with you.